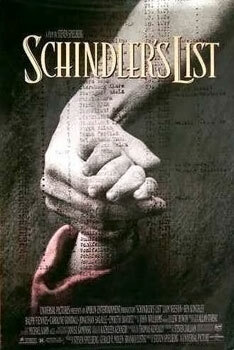 Finally watched the phenomenon cinematic masterpiece: Schindler’s List.. I finished watching a beautiful and very sad film called “The Schindler’s List” stars Liam Neeson (Oskar Schindler), Ben Kingsley (IIzhak Stein), Ralph Fiennes (Amon Goeth). I cannot believe I did not cry. This film was directed by Steven Spielberg. An excellent producer. I have never seen this film, until today. I have heard so much appreciation and good recommendations about this film. Great reviews. It is one of the most honoured films of all time. I was completely blown away. It is a true story about a man, Oskar Schindler,a member of the Nazi Party, a womaniser, a business man, a way profiteer. A humanitarian.. This man saved lives. More than 1000 Jewish people during the Holocaust. This man made a difference. It is so profound. I feel like have learnt so much. When I was in year 9 at school, just before starting my GCSEs, we were meant to learn about Hitler and The Holocaust. The teacher who was a substitute did not teach us this subject. He was like, ‘Oh you know this topic in History.’ I was annoyed and angry, i remember. It was the last topic on our agenda, in our last term before the summer holidays began and before our GSCEs began. I wanted to learn. I protested and I was ignored. It’s crazy, now that I have grown up, I feel it is still an area of my history that I don’t know much about. 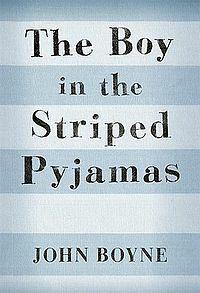 I learn through films like “Schindler’s List”, “The Counterfeits”, books like “The Boy in Striped Pyjamas” by John Boyne. ROBOCOP is Back! Woop! Woop! 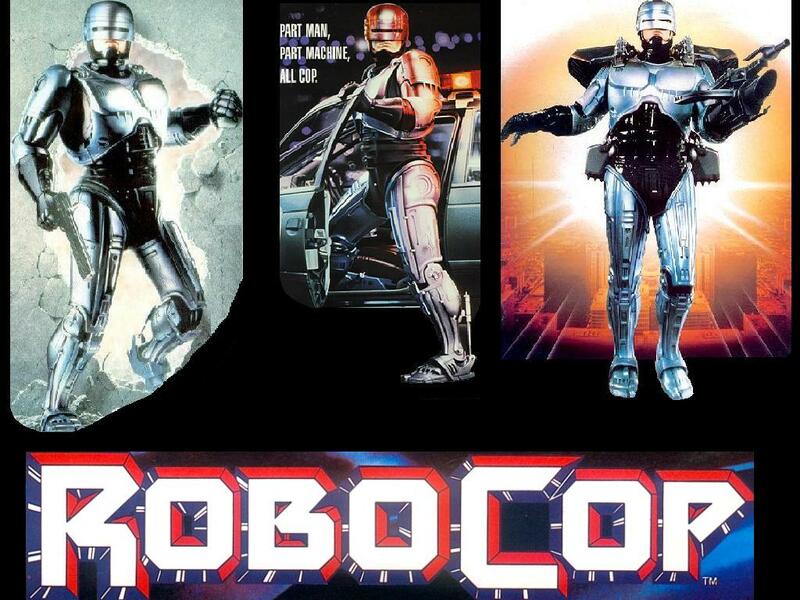 Last night I was really excited to discover that “Robocop” was finally releasing a fourth film, which will be coming out next year in 2014! I was soo excited I told my dad and everyone in my family. No one really reacted from this. Robocop is a 80’s film, I remember watching when I was a kid and I was terrified of the robots in this movie. The original story is about a police officer (Murphy) who gets attacked and murdered by a group of evil, criminal bad guys. The scientists transform Murphy’s left over body into Robocop. There is revenge, action, friendship, everything in a action movie and bit of horror. Mind the bad language (though I never took much notice of this when I was little). 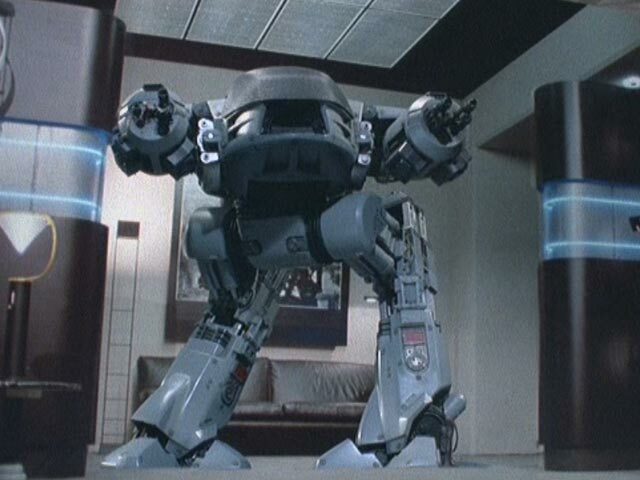 The thought of robocop robot baddies send shivers down my spine. Very frightening. This above image is from Robocop 2, scared the loving day light out of me. All the robots, this one in particular, is in the first movie. The films are really good for this era!